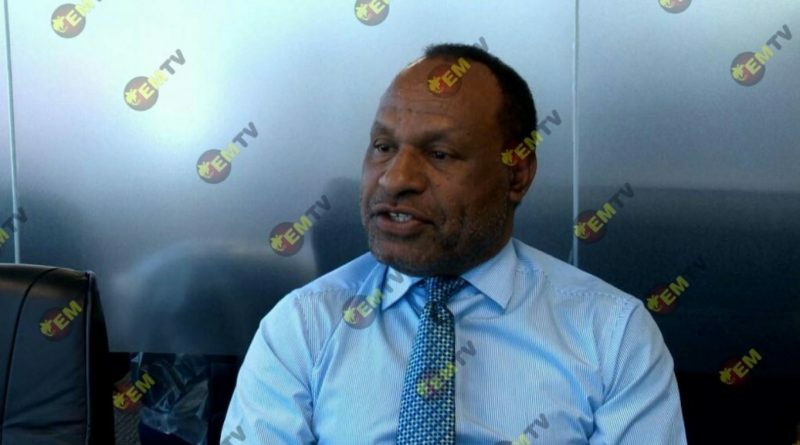 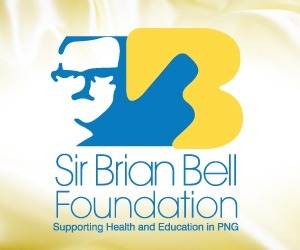 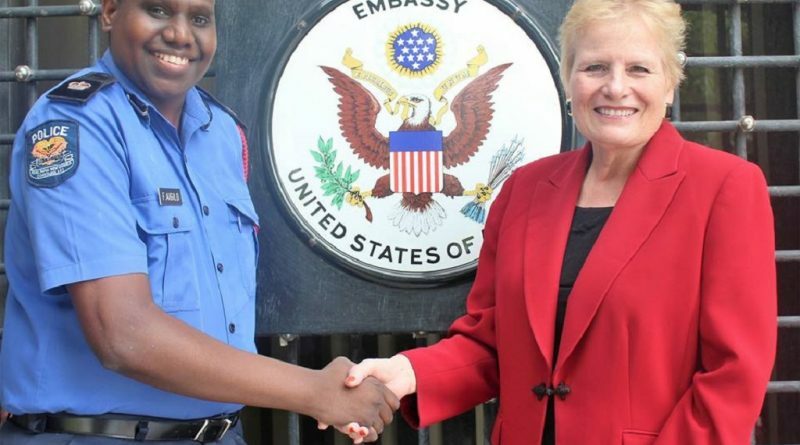 Principal Legal Officer for the Joint Security Task Force for APEC PNG, Francis Aigilo, was selected to take part in the U.S. State Department’s International Visitors Leadership Program, which will focus on the U.S. State and Local Government. 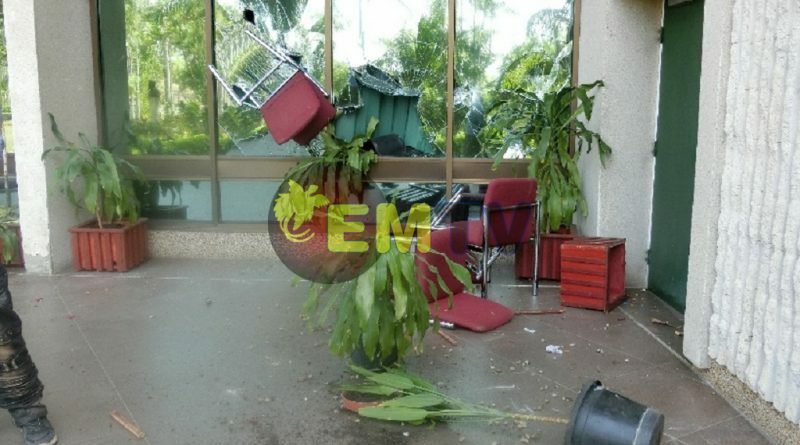 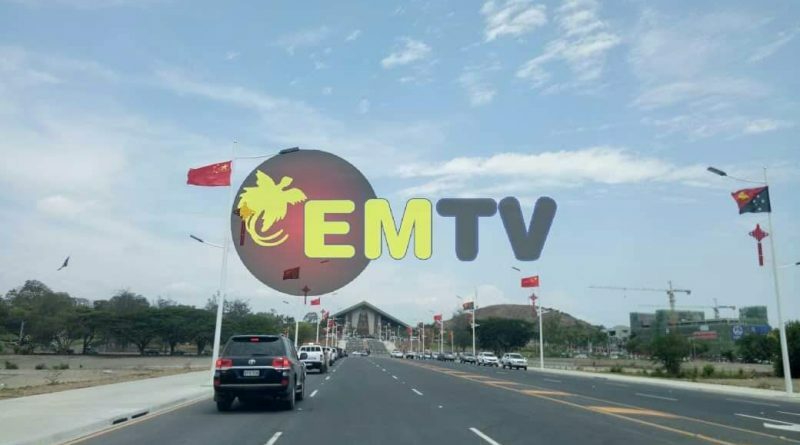 The funds were released after members of the JSTF vandalized the National Parliament House yesterday (November 20) over frustrations of delayed allowances. 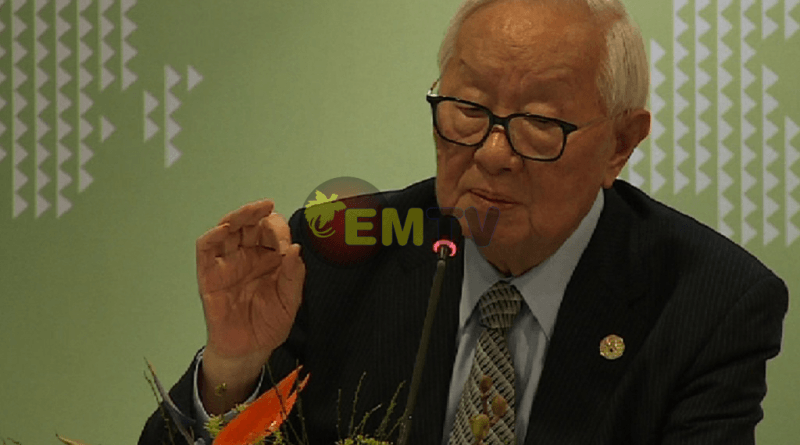 Finance Secretary, Dr. Ken Ngangan, has explained what has been done since the APEC Security Personnel under the Joint Security Task Force (JSTF) had demanded from their superiors – their allowances. 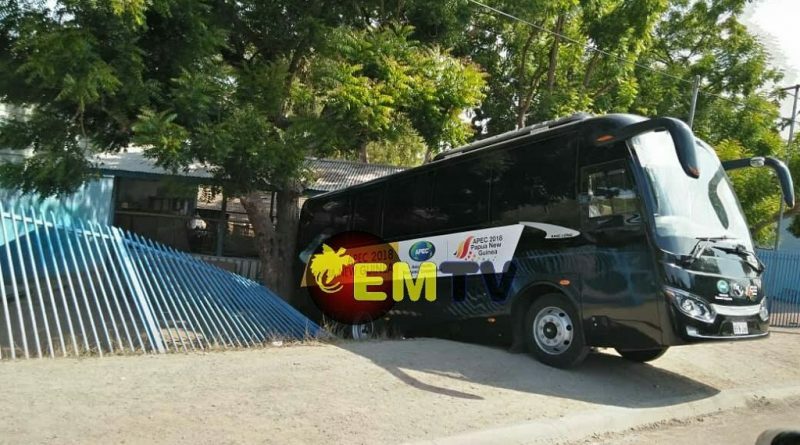 Last night (November 19, 2018) at 8 pm, one of the APEC’s 30 seater buses crashed into Carr Memorial School gate destroying the gate and was inches off demolishing the school Grade 5 classroom. 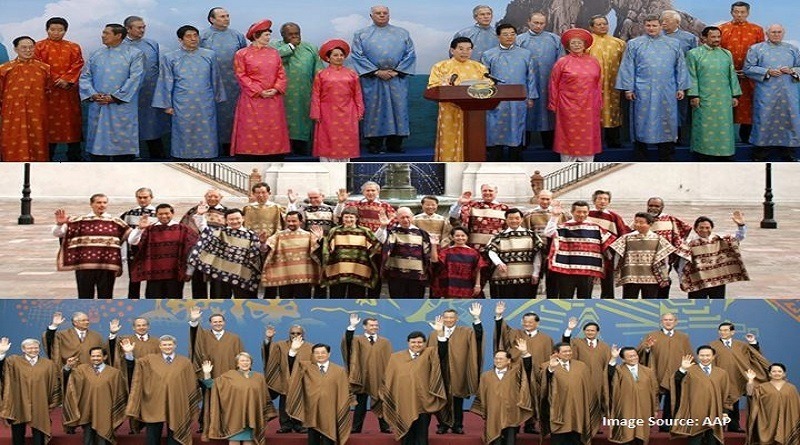 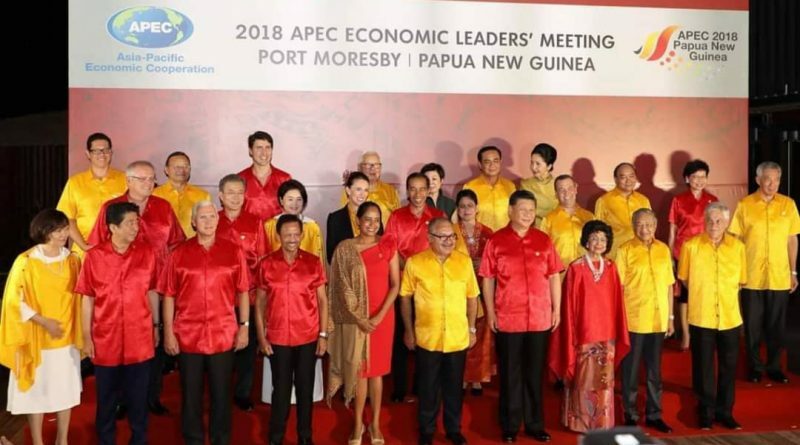 Chinese Taipei participated on APEC discussions; expressed satisfaction with trip to Papua New Guinea. 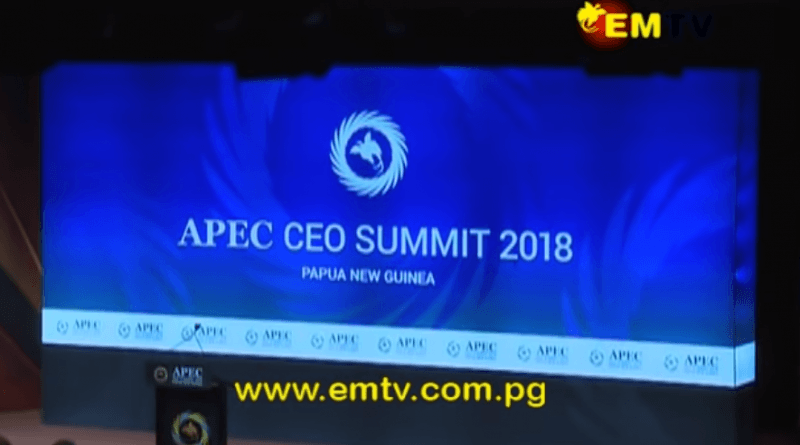 APEC envoy for Taiwan, Dr. Morris Chang addressed the media yesterday (18 November, 2018). 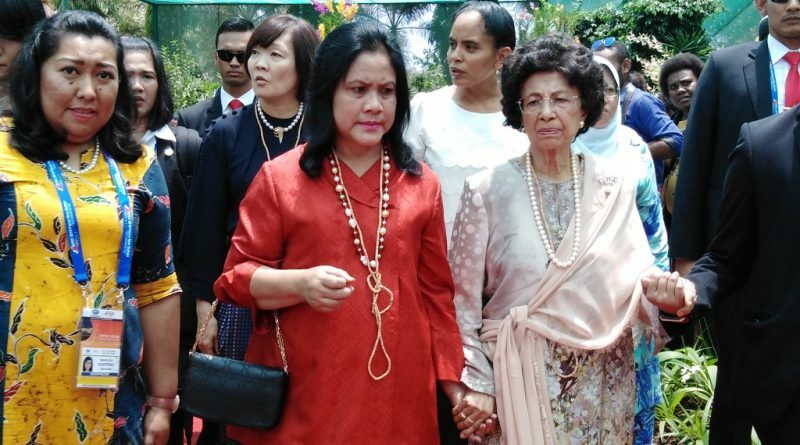 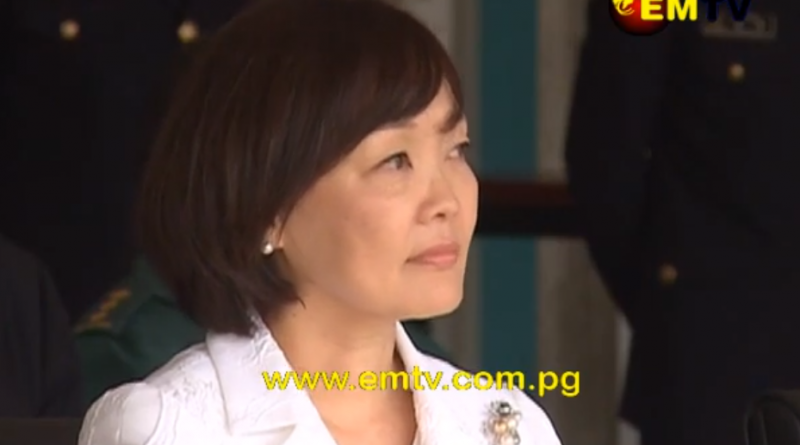 First Lady Akie Abe, wife of Japanese Prime Minister Shinzo Abe visited the PNGDF Military Band at Murray Barracks on Saturday (17 November, 2018). 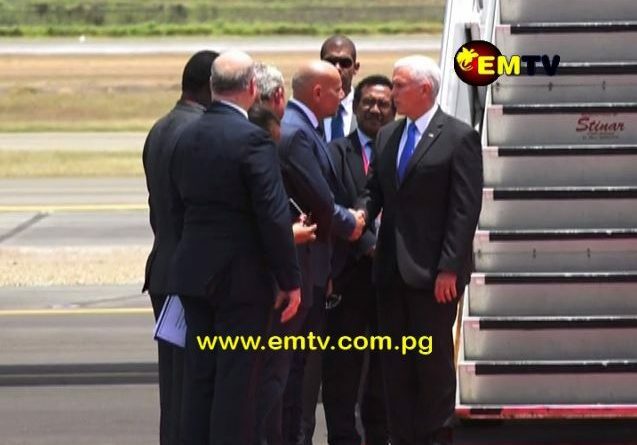 Australia, Japan, New Zealand and the United States of America have announced their commitment to helping to improve electricity access for Papua New Guineans. 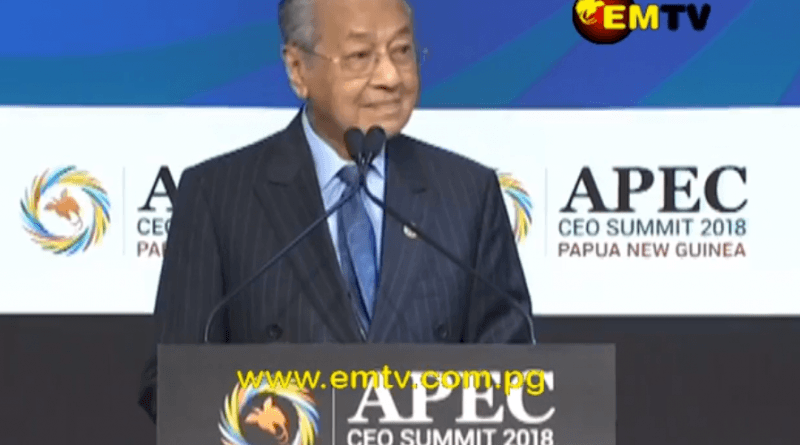 Malaysian Prime Minister, Mahatir Mohamed, has issued a strong warning at the APEC CEO’s Summit in Port Moresby saying bad technology related policies will widen the inequality gap.